Secondary or high school Islamic Religious Education (IRE) (314) notes to help students prepare for KNEC KCSE exams for form 4 or end of term exams for form 1, 2 and 3. Islam is the second largest religion in the world with over 1.5 billion followers. The most sacred text or book for Muslims is the Holy Quran which Muslims believe is the direct Word of God as revealed to Muhammad through the angel Gabriel. For Muslims the most important prophet is Muhammad. In order to understand what Muslim life it’s important to think about the five pillars of Islam which is an aspiration that most Muslims around the world have. Ramadan: Fasting during the holy month. 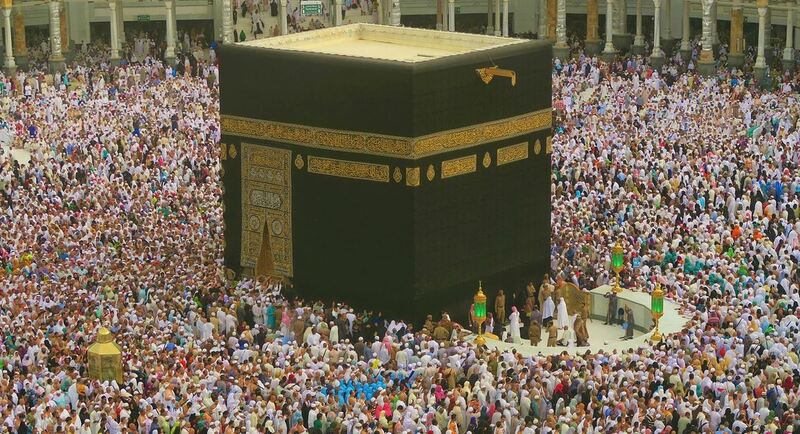 Hajji: The aspiration to undertake a journey to Mecca at least once in a lifetime. Islamic Religious Education (IRE) subject is taught in some primary and secondary schools in Kenya. The teachings are all about the Islamic religion. Allah: The Arabic word for God. Quran: The most sacred book for Muslims. For Christians it is a bible. Hijab: A covering wrap worn by Muslim Women. Isa: Prophet Jesus. The one chritians worship.